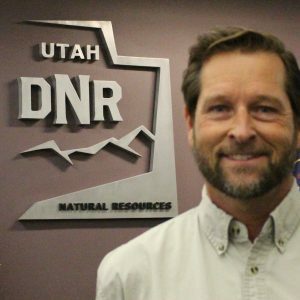 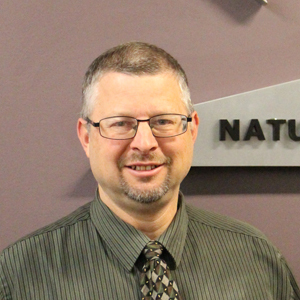 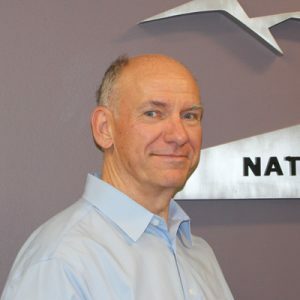 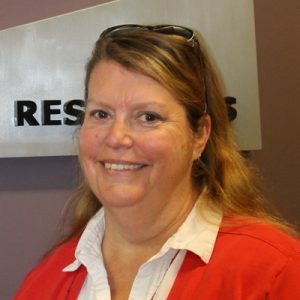 Salt Lake City (Dec. 12, 2017) – Mike Styler, executive director of the Utah Department of Natural Resources (DNR), has named Weber County Commissioner, Kerry Gibson, as DNR’s new deputy director. 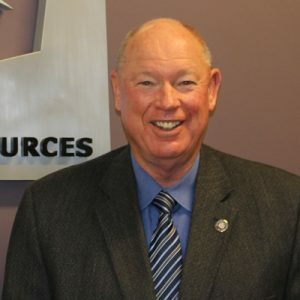 Gibson will assume his position, Jan. 13, 2018, following the retirement of current Deputy Director, Robyn Pearson. 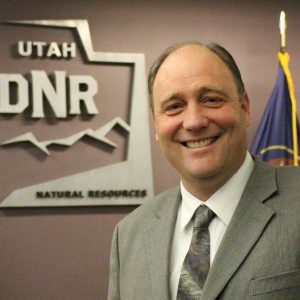 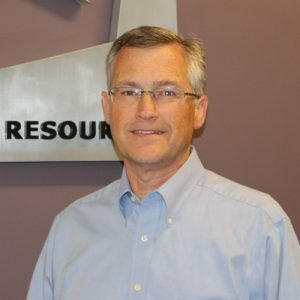 As deputy director, Gibson will work closely with members of DNR’s executive team, division leadership, state legislators and key stakeholders to manage and protect Utah’s abundant natural resources. 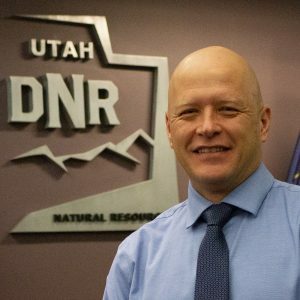 DNR includes seven divisions: State Parks and Recreation; Oil, Gas and Mining; Forestry, Fire and State Lands; Water Resources; Water Rights; Wildlife Resources and the Utah Geological Survey. 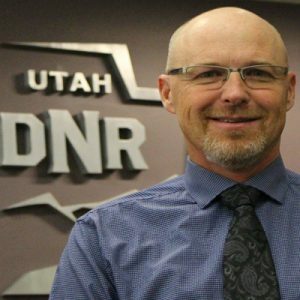 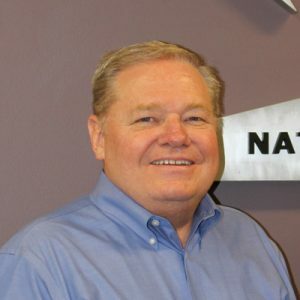 Gibson has served as a Weber County Commissioner since 2011 and will resign from his position before joining DNR full-time. 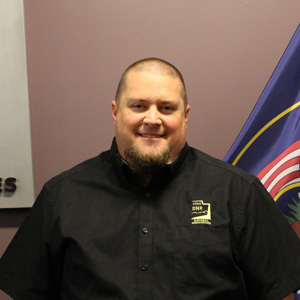 He was elected a member of the Utah State House of Representatives in 2004 and represented District 6 in Weber County until 2010. 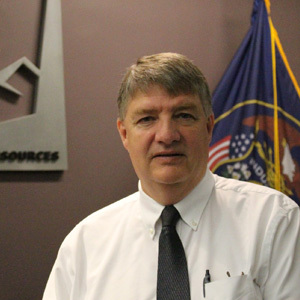 As a state representative, Gibson chaired the Natural Resources Appropriations Committee. 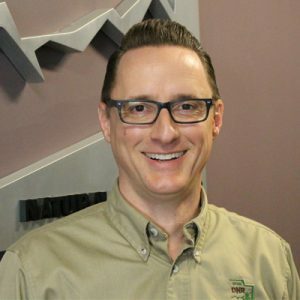 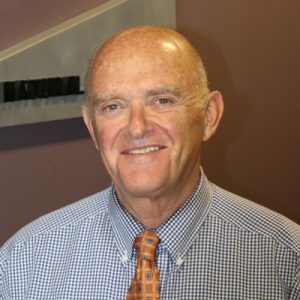 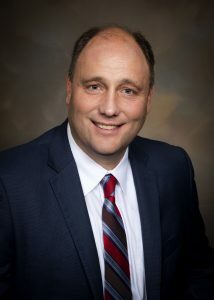 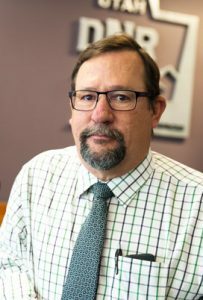 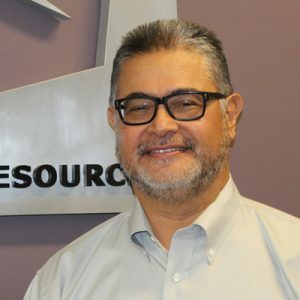 In addition to his responsibilities as a state legislator, Gibson has been involved with many organizations, including the Farm Service Agency and the Farm Bureau and has served on the Utah International Trade Commission and the State Water Development Commission. 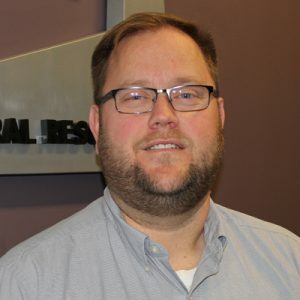 Gibson and his wife, Katrina, have six children and reside in West Weber. 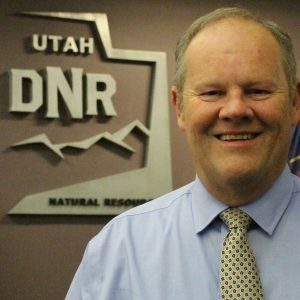 This entry was posted in DNR-NewsFeed and tagged DNR, DNR Deputy Director, Kerry Gibson, Utah Department of Natural Resources, Weber County Commissioner on December 12, 2017 .